1 - 9 $1.90 ea. 10 - 19 $1.80 ea. When my cordless corkscrew stopped holding a charge I ordered three of these to replace its battery pack. I soldered the tabs plus to minus the same way as the original batteries, taped them together, and soldered the remaining plus and minus leads to the red and black wires in the device. Result: the corkscrew works better than new. The originals must have had a lower mAh rating. The charges last longer. Bought this battery for my Norelco Beard Trimmer. Worked perfectly. Very fast shipping. Ive done business with this company in the past and always had great results. I used this battery to replace the worn out one in my Norelco razor. This is the third time I've replaced the battery in this razor over many years. The last two replacement batteries (two other brands) usually held a charge for about 6-7 days and lasted about a year and a half. 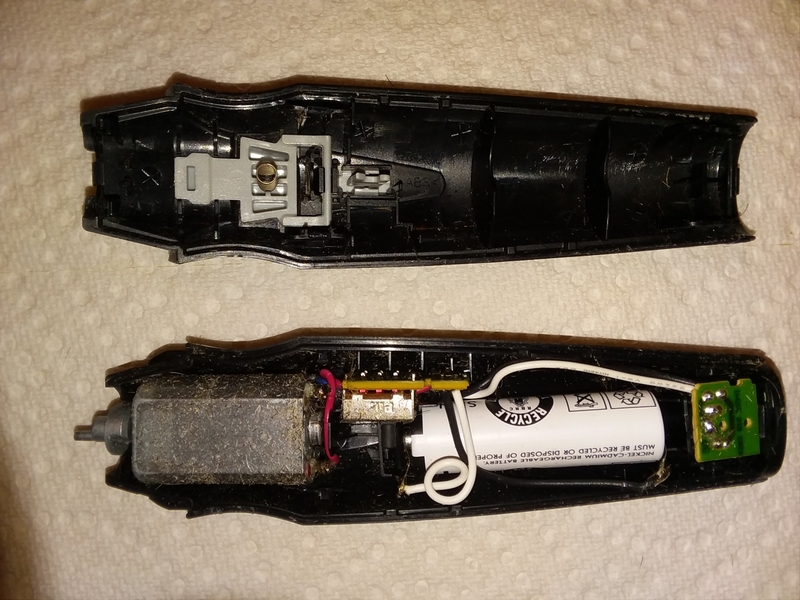 This battery held its first charge for 12 days before the recharge light on the razor came on. So far so good. I only hope it lasts more than 1 & 1/2 years. The original Norelco battery lasted about 8 years. ConsI had to trim the tabs more narrow to fit into the slots in my razor's circuit board, but they were easy to trim. What is the physical dimension of this battery? Are these 1.2 volt batteries? Yes, these batteries are indeed 1.2 volts. As Low As: $8.35 Ea.